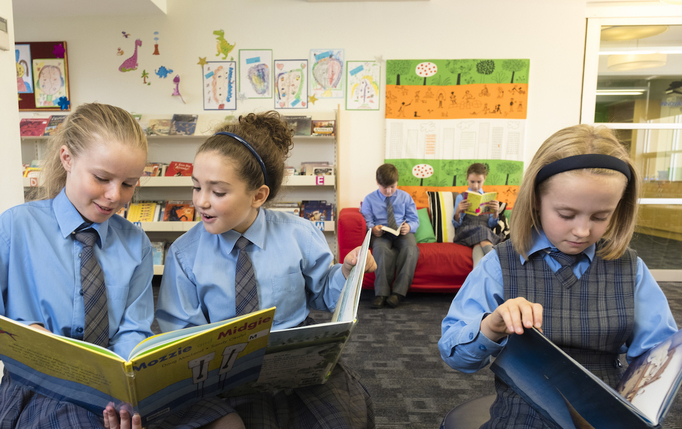 As a Catholic School community we support, collaborate and co operate with a desire to develop the full potential of each other. 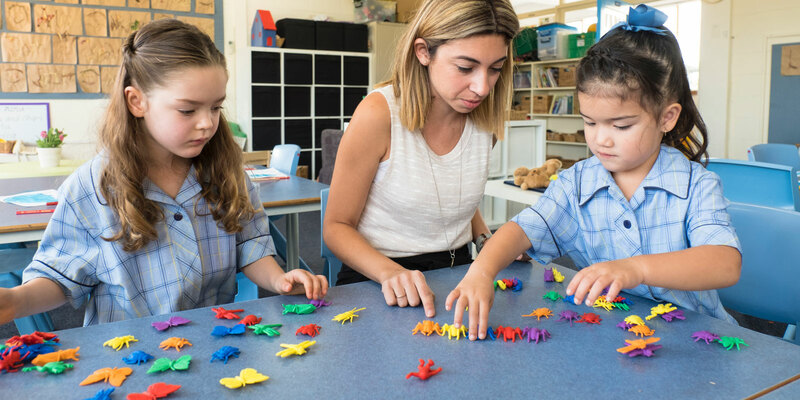 For more than 100 years, Star of the Sea School has been a Catholic learning community in the western suburbs of Adelaide where care is valued. 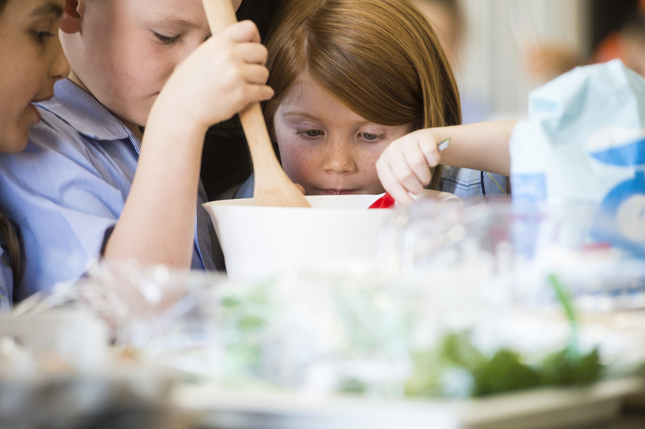 Our students are encouraged to be self-directed and motivated learners, and social justice and respect for the individual becomes a part of who they are. 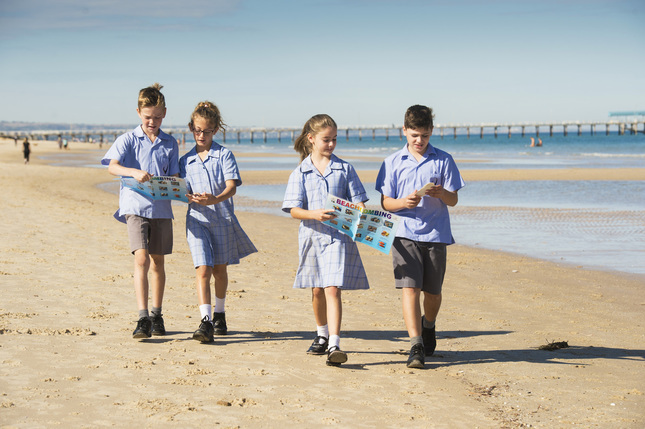 At Star of the Sea, your child and family will be welcomed into a community that values success and relationships that are based on trust, respect and co-operation. 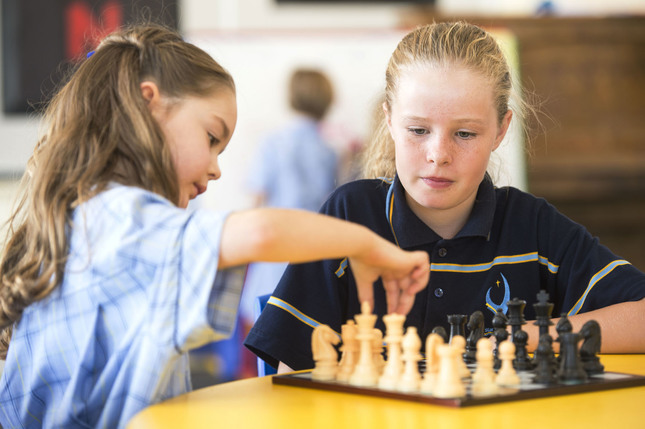 We have a reputation for an open approach to decision making, which has contributed to generations of children taking on life being as good a listener as a leader. 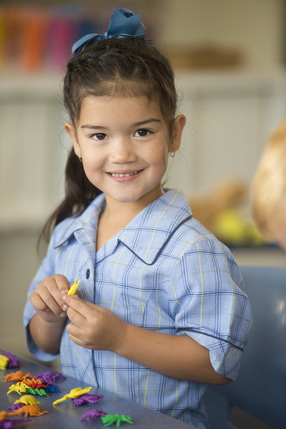 With Jesus at the centre of our teaching and learning, we are aware of the need to be constantly evolving to meet the contemporary needs of our community, which is now so strong that we see grandchildren of some of our earliest students enrolling in our school. Our traditions continue to build and give us a strong foundation as our school is shaped and strengthened by a changing society. One of the best ways to make this choice is to see it for yourself. 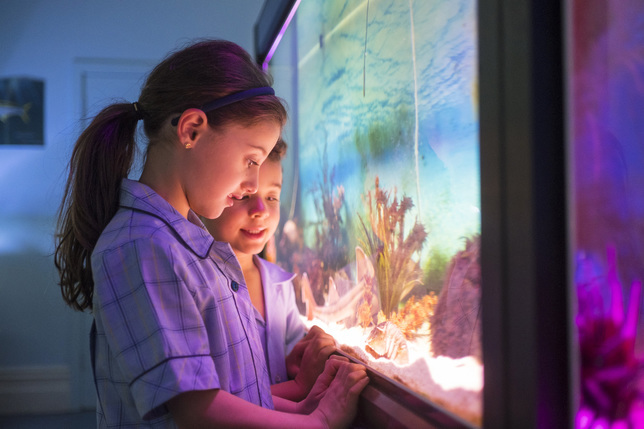 We have regular tours where you can ask questions, meet our leadership and see for yourself how Star of the Sea School can help your child blossom into the person you know they can be. I’m proud to lead the community here, and I invite you to become a part of it. Click on the link below to see our virtual reality tour.